UPDATED 11/26/18 6:20PM: To note Roman’s resignation letter and his new job’s location. 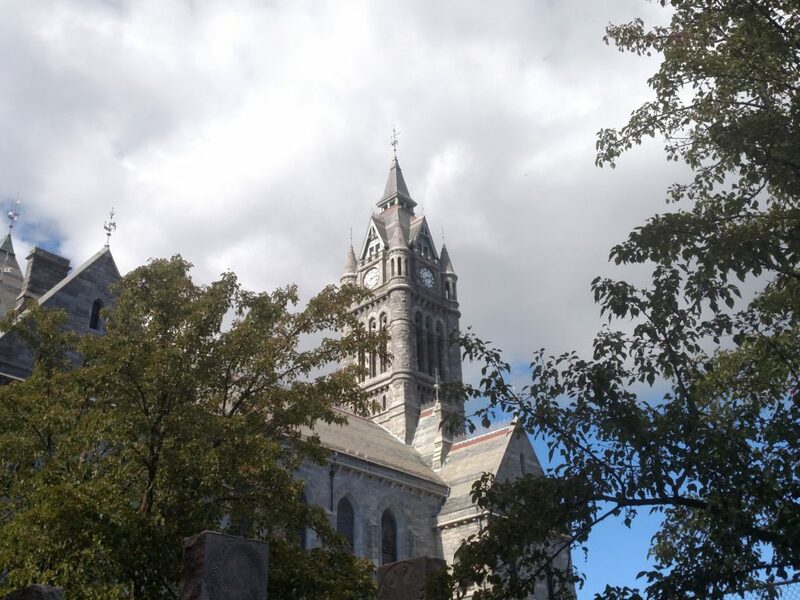 Transition will come early to the Holyoke City Council. Ward 2 Councilor Nelson Roman will be resigning December 31 to pursue a job out of state. Although Roman’s exit will have an impact on the Council, it may not alter the political environment in the city too greatly. Rather, Roman’s exit could, initially, be felt most in terms of the Council’s diversity. Although the seat has been held by Latinos since the early 1990’s, Roman also bolstered LGBT representation. The outgoing councilor, however, was the progenitor of several legislative proposals over his three years in office. Ward 2 hugs the Connecticut River from the West Springfield line before stretching out to encompass southern downtown. Roman announced his departure Sunday across his on Facebook. In addition to his resignation from the Council, Roman will be leaving his job at Nueva Esperanza. Nueva Esperanza is a Holyoke nonprofit that promotes Puerto Rican and Afro-Caribbean culture and community. Roman will give a farewell address at the Council’s December 4 meeting. Roman wrote he would work to establish a transition both on the Council and at Nueva Esperanza. In his resignation letter, which WMassP&I obtained, Roman said he was offered an opportunity to work on homelessness and LGBT housing services on a national level. Masslive reported Roman’s new job was in Chicago. The City Council will choose Roman’s replacement per the City Charter, likely from applicants who register interest. The body did this in 2016 after Jennifer Chateauneuf resigned. Councilors chose Diosdado Lopez, who once held the Ward 2 seat. Lopez sought but failed to win a full term in 2017. 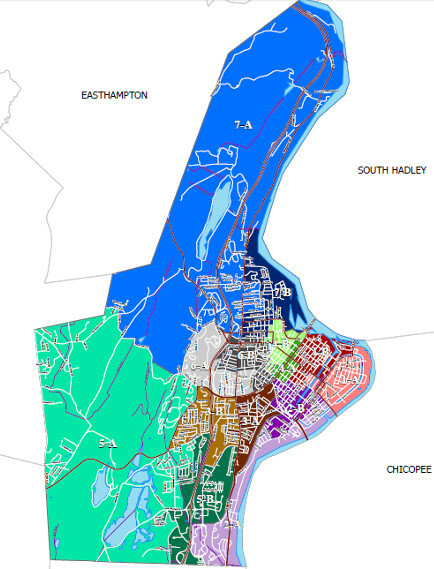 That year, Holyoke eliminated two at-large seats and shrunk to 13 from 15 members. Latinos have held Ward 2’s seat longer than any other in the city. After Lopez’s 1991 election in 1991, he served for 20 years. 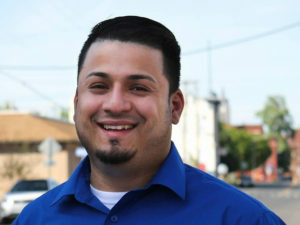 Anthony Soto won the seat in 2011 before retiring in 2015 to unsuccessfully run for mayor. Roman succeeded him. Although the Council has three other Hispanic councilors—fewer relative to Latinos’ share of Holyoke’s population—the history of the seat likely favors a Latino appointment. Juan Anderson-Burgos, Gladys Lebron-Martinez, and Jossie Valentin, are the other Latino councilors. All three hold ward seats. Unlike his current Latino colleagues, Roman is a less reliable vote for Mayor Alex Morse’s initiatives. Nor is Roman solidly aligned with the Council’s Morse skeptics as Lopez had been during his at-large stint. Thus, Roman’s replacement probably won’t disrupt city political dynamics too much before next year’s election. As Morse won a four-year term in 2017, only the Council is up in 2019. As for his own priorities on the Council, Roman has passionately advocated for the city’s Puerto Rican and LGBT communities as well as for the arts. Among the initiatives he trumpeted were efforts to blunt the effects of gentrification should they become widespread in Holyoke. Roman also played a decisive role in forcing through the ordinance establishing Holyoke Community Preservation Committee. In addition to his farewell to the Council, Roman sounded a positive note and announced a thank you event for supporters on December 12. “I am proud of the work we have accomplished together and look forward to reflecting back on all that we have done,” he wrote.